Littler Grange stands off Littler Lane in Over, Winsford, an impressive building erected in the 16th century and is grade 2 listed. Originally a gentleman’s residence, it was constructed with a wooden frame in filled with wattle and daub and having a thatched roof. There are some indications that the main building was surrounded by a moat. Later it became a medium to large dairy farm. Extensive outbuildings included a large dairy, two pig sties, a bullpen, shippons, stables, granary store, poultry sheds and hog store for vegetables. There was also a large orchard. Undoubtedly an asset to the local community, the farm produced Cheshire cheese and milk and provided employment for local people until its closure in the 1960’s. Many more details of the building can be found on our web page. 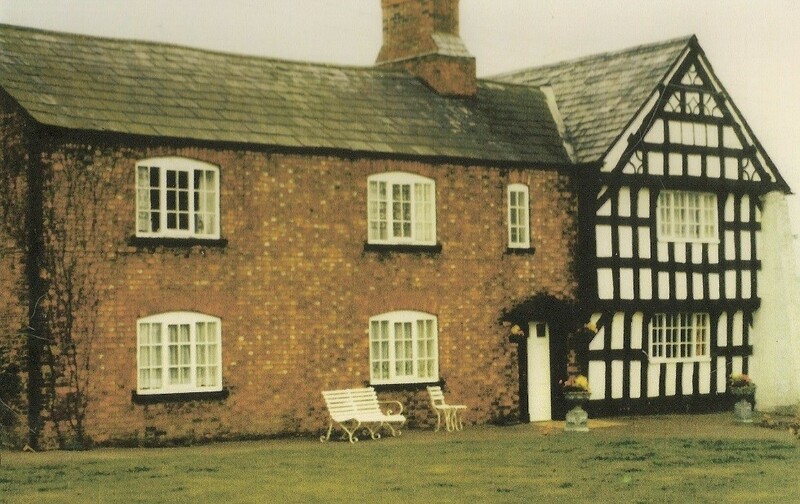 The Bosier family of Agden, near Malpas, were probably the first inhabitants of the building. They were gentry, making their income from a weaving business. They were of mixed religion; some were Roman Catholic and others Protestant. In 1723 Robert Bosier was accused of harbouring a Roman Catholic priest in Littler Grange. He was incarcerated in Northgate prison Chester where he later died. All his goods were then handed to his sister Elizabeth. She was married to Robert Atherton, a member of the wealthy Wharton family. They lived at Littler Grange with their son Israel who later became one of the first trustees of the Weaver Navigation Company. Israel remained at Littler Grange until his death in 1745; when he died he was declared bankrupt. From that time it became a farmhouse and in the 1861 census it shows Thomas Ravenscroft farming 99 acres. He had a wife, Ann, and five children. He employed three people and mainly produced milk and cheese. In 1870 Thomas died, leaving his wife and eight children. Around the time of his death his cattle had been destroyed due to contracting African Cattle Sickness. Ann continued to run the farm until 1875 when she also died. Tragically, she drowned whilst collecting duck eggs from the nests round the farm pond, probably what was left of the original moat. The three elder children went their own ways and the five younger ones are seen on the 1881 census living at the Tollmache Arms, Alpraham, with their uncle. They were listed as either workers in his business or scholars. 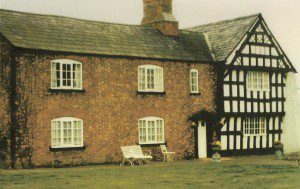 The last family to farm Littler Grange was the Sherwin family. Two generations worked and lived there from the early 20th century until 1965, when it reverted back to being a private dwelling. It was later to become a preschool nursery, with most of its extensive grounds being used for housing. Cheshire Constabulary Police Headquarters now stands on what had originally been the top field.